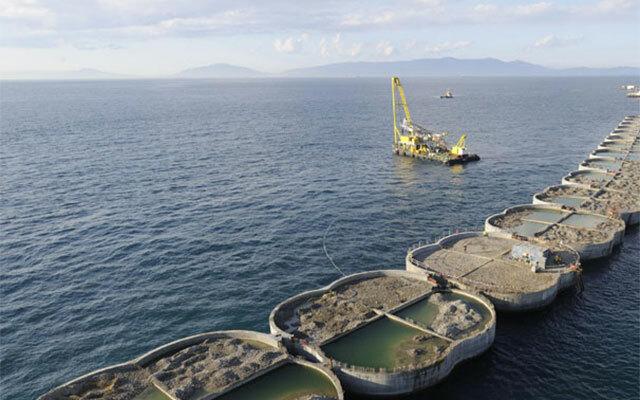 Tanger Med Port Authority of focuses its missions on the management and development of infrastructures, coordination and animation of the port complex and guarantees the reliability and performance of the services provided to clients of the port complex. 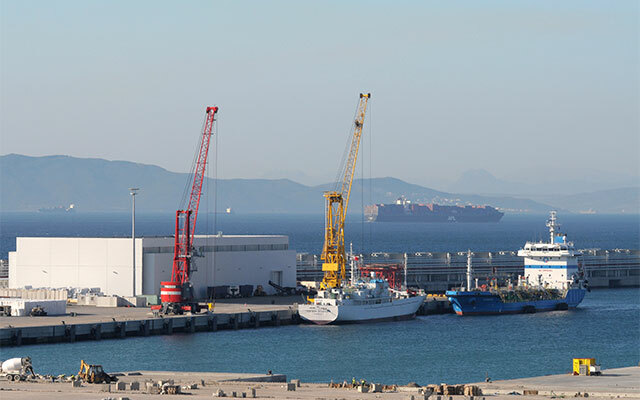 The aim of the Tanger Med Port Complex is to develop an efficient and truly integrated port platform for complementary transshipment, import-export, value-added logistics, maritime and port services. Tanger Med, through several ship-owners, provides regular services serving nearly 186 ports and 77 countries on the 5 continents. 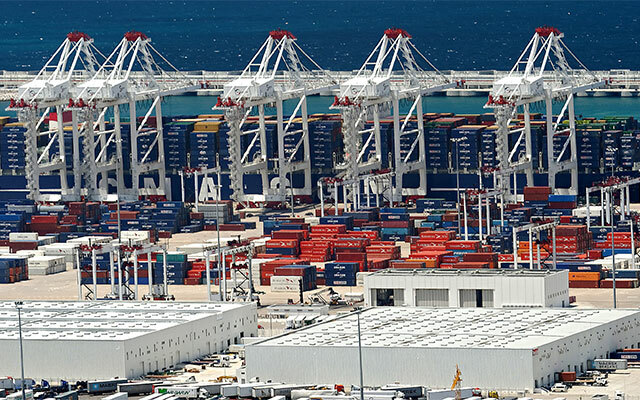 The Tanger Med port is for example 10 days from America and 20 days from China. 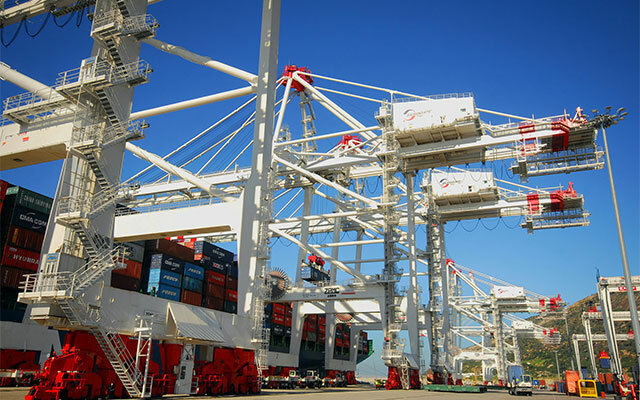 Hub of Africa, it serves nearly 35 ports and 21 countries in West Africa thanks to weekly connections. A maritime bridge between Europe and Africa, Tanger Med port allows a crossing of the strait by ferry in less than 45 minutes. 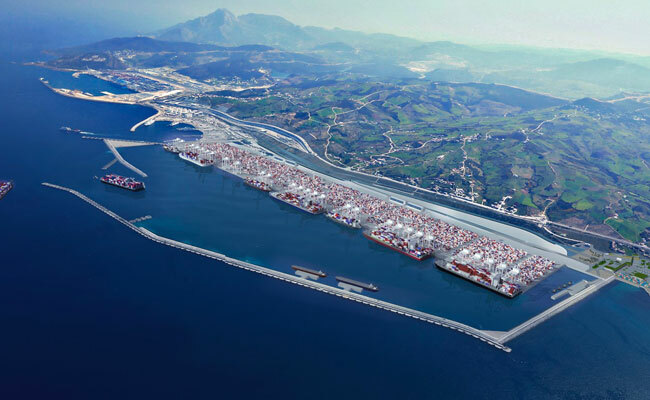 More than a port, the Tanger Med complex is an integrated logistics and industrial platform, connected to a multimodal transport network (highway and expressway links) for the transport of goods and people to all economic regions of the Kingdom. 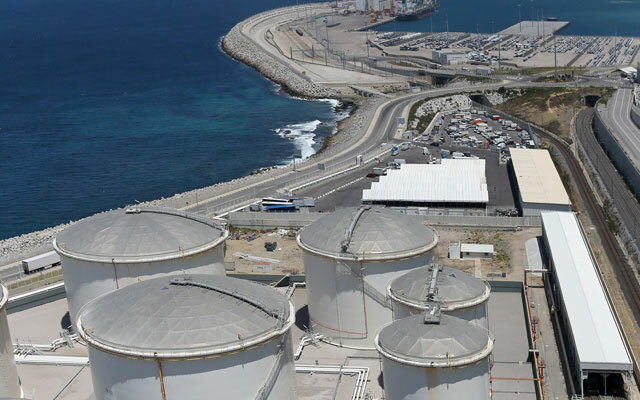 The operation of terminals as well as of all port activities is carried out under concession contracts, by operators and renowned worldwide. 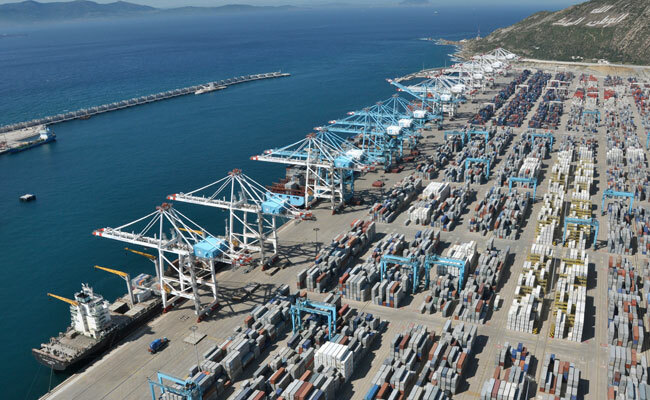 Tanger Med port is home to the world’s largest weapons (Maersk, CMA CGM, MSC …) as well as port leaders such as APM TERMINALS and EUROGATE. Connected to the main cities of the kingdom. 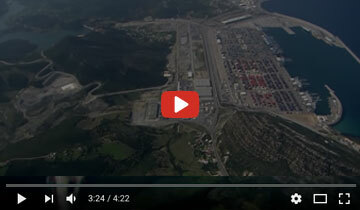 12 hectares dedicated to storage, bunkering, transhipment and export of refined products. 5 hectares dedicated to import / export traffic related to the operations of the industrial companies located in the region. 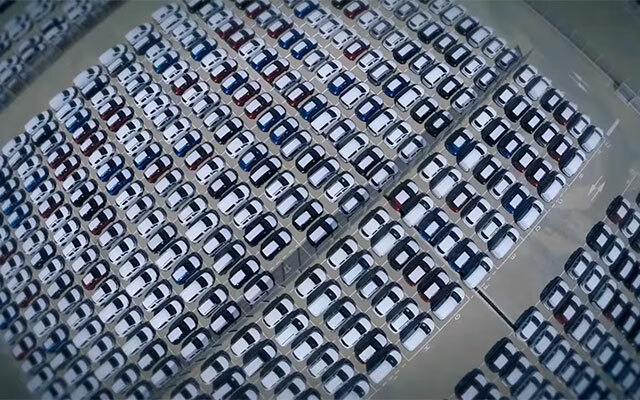 Processing capacity of 800 000 T of cargo. Extendable land capital of 200 Ha. Close to the Tanger Med port and single customs zone. 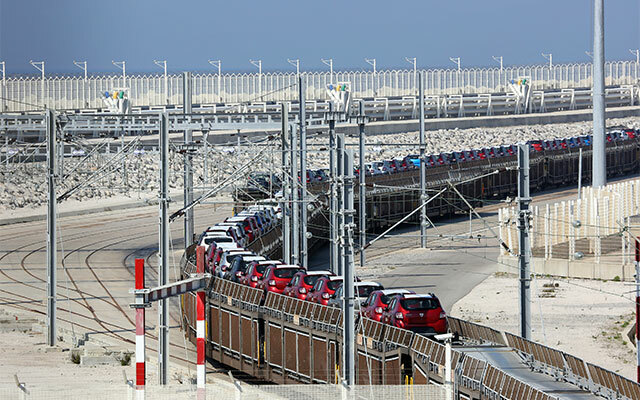 Attractive tax and customs benefits. Enhances the competitiveness of the port.